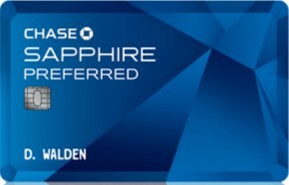 Once again it’s the first Friday of the month and that means 3x points on dining when you use your Chase Sapphire Preferred to pay. But really, if you don’t have the Chase Freedom card that’s been earning 5x points on dining since April 1st, what are you waiting for? 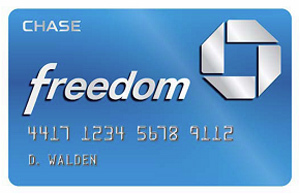 The Freedom is a no-annual-fee card that’s a terrific complement to the Sapphire Preferred. And if you don’t have either of these, the Discover cards are offering a 5% bonus on dining for the April-June time frame so that’s a better choice. Rewards-earning cards are great…but only if you take advantage of them!